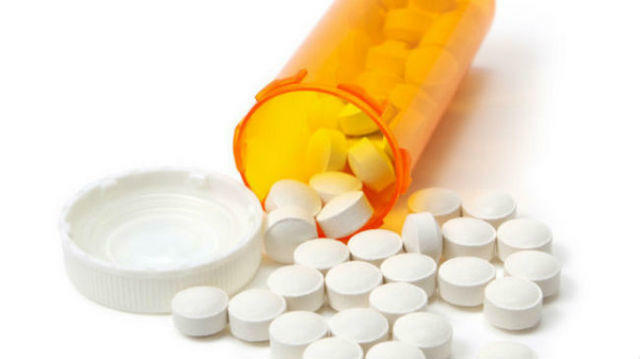 Bills are likely to be introduced in the next session of the Massachusetts legislature that would allow doctors in certain circumstances to prescribe lethal drugs to terminally ill patients. For a decade, advocates in Massachusetts have sought to legalize medical aid in dying, or what is sometimes called doctor-assisted suicide or death with dignity. Candidates for House and Senate seats are being asked to take a position, and several attended a press conference in Northampton this week hosted by advocates for end-of-life legislation. WAMC’s Pioneer Valley Bureau Chief Paul Tuthill spoke with John Berkowitz, director of Pioneer Valley Death with Dignity. Advocates for legalizing medically assisted dying in Massachusetts are looking to build grassroots support. 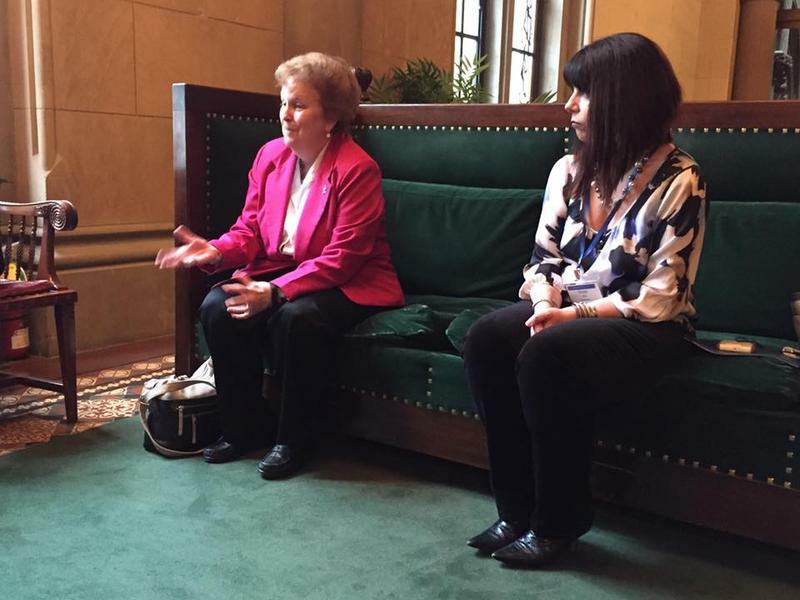 Supporters from across New York gathered in Albany this week to ask lawmakers to pass the Medical Aid in Dying Act, which would authorize doctors to prescribe lethal medication to terminally ill adults wishing to end their lives. 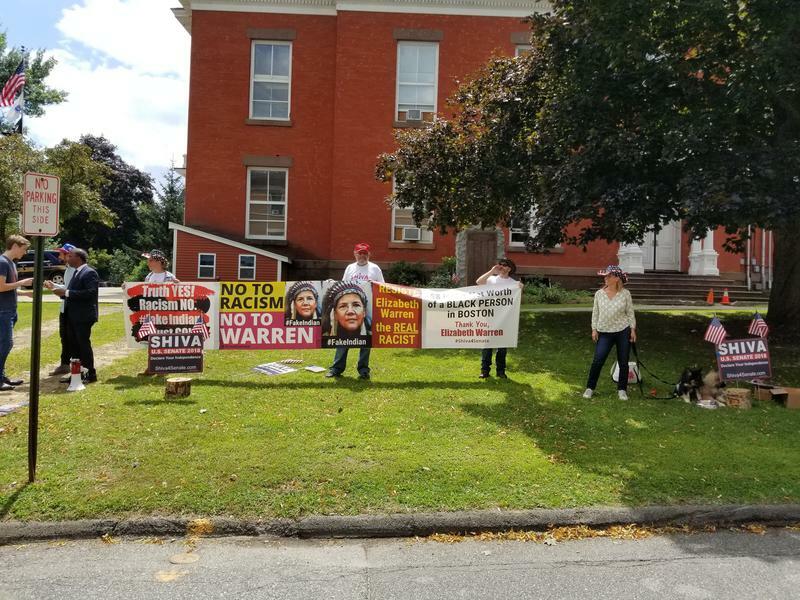 It wasn’t all well-wishers at Senator Elizabeth Warren’s Great Barrington, Massachusetts town hall Sunday. 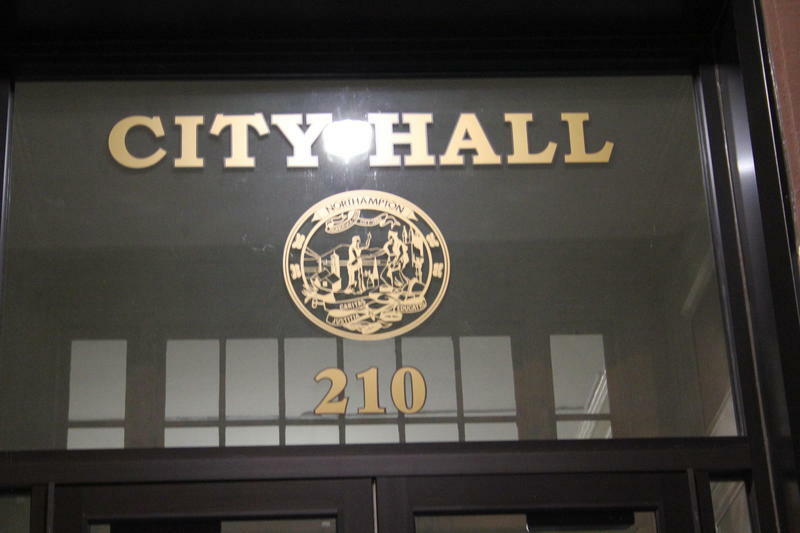 WAMC reports on the rival candidates who came to challenge the Democrat. 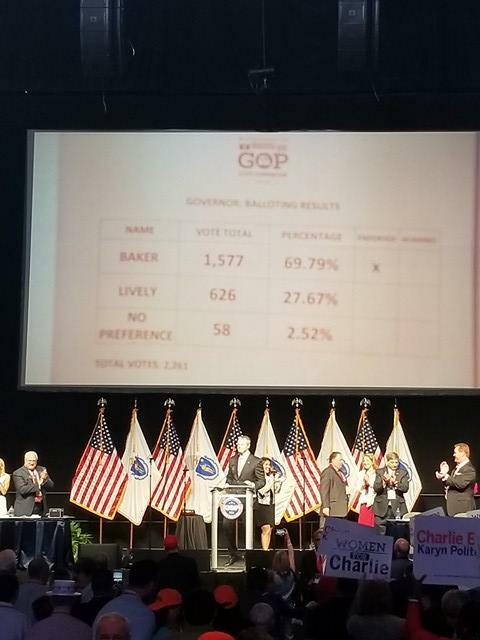 Massachusetts Republicans endorsed incumbent Governor Charlie Baker for a second term at their convention this weekend.